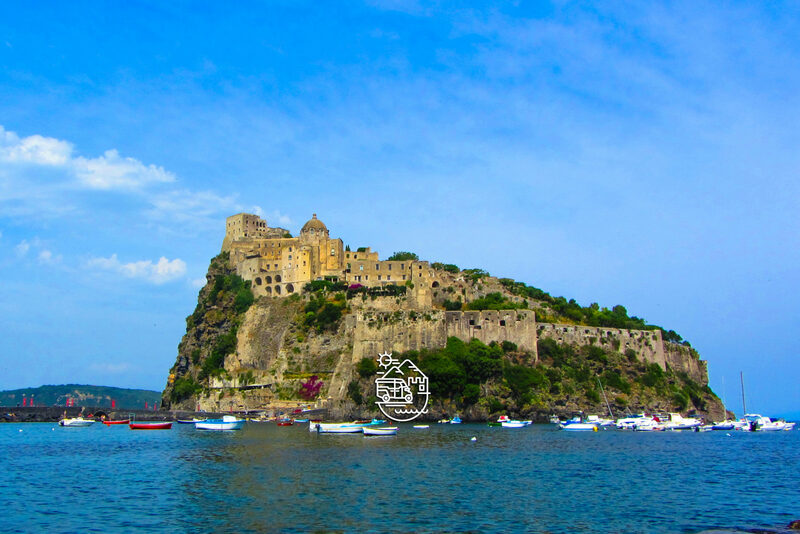 This tour allows you to spend a day between Pompeii, the most important archeological site in the world and the lovely coastal town of Sorrento, the land of lemons! We start the tour in the morning from Naples or any other locations, according to where you are staying. 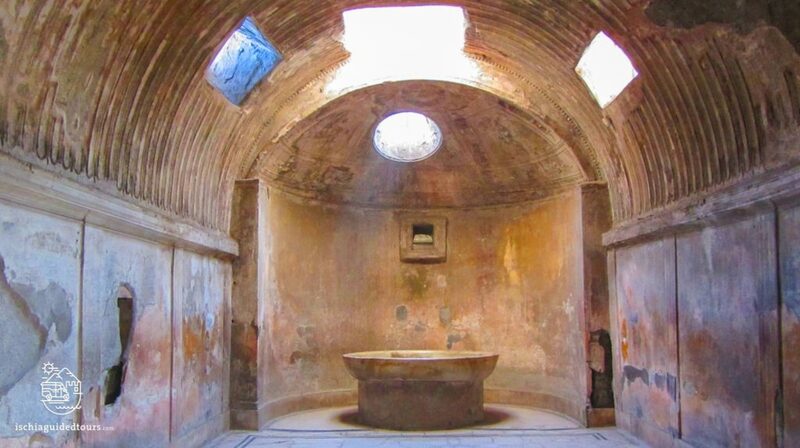 We drive to Pompeii for a 3 hour guided tour of the excavation. We visit the entrance of Porta Marina, the Forum, the baths, the body casts, some of the most beautiful ‘domus’ (ancient Roman house), the famous ‘Lupanare’ (brothel) and the entertainment buildings such as the theatres and the amphitheatre. After the visit at Pompeii we drive towards the Sorrento Peninsula, stopping along the way to take pictures at the breathtaking scenery. 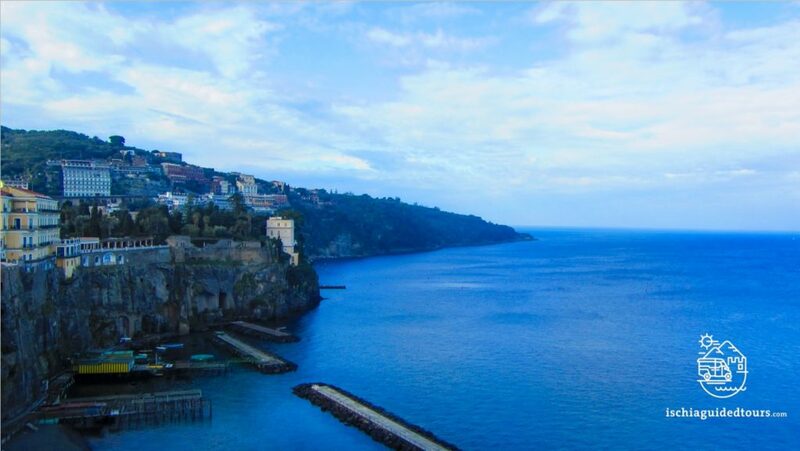 We stop for lunch at Sorrento town center and after lunch we have free time for shopping and sightseeing. The return to Naples is scheduled at around 17,00-17,30.